What's not to love about Rockport’s teal “Knit Ballet” from their Raelyn collection of lightweight athleisure shoes? 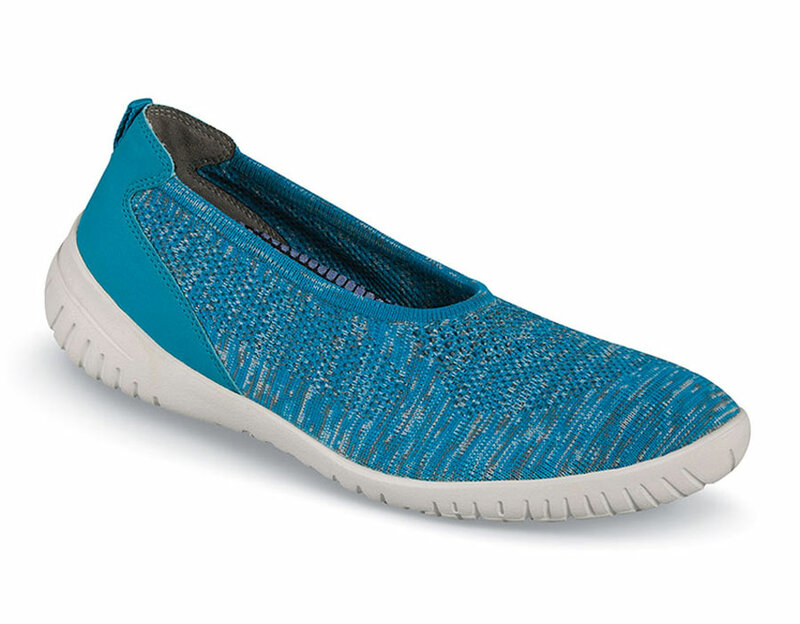 The breathable, stretching knit uppers accommodates the foot comfortably while the Memory Foam footbed and flexible, super-lightweight EVA sole provide all-day shock-absorbing comfort. 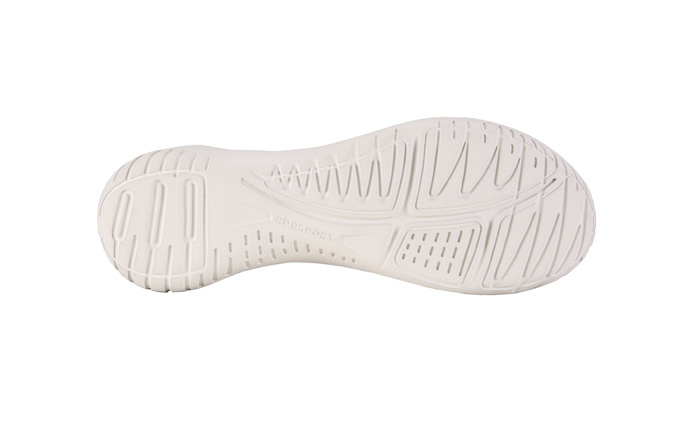 Originally $79.95. Limited stock in a forgiving women's 2E width in the sizes indicated.